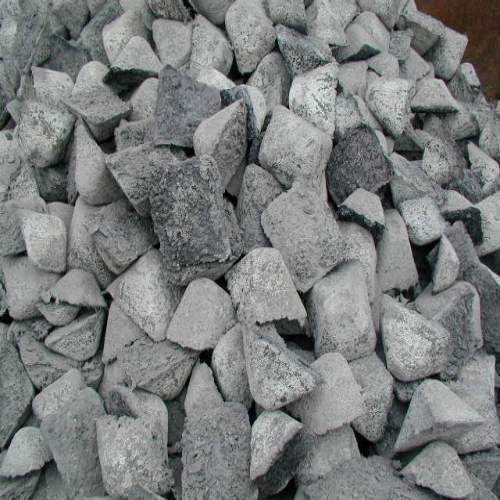 Banking on the skills of our qualified team of professionals, we are involved in providing a high-quality range of Pig Iron. Metalskart Exim Private Limited, was founded in the year 2017 at Bangalore, India with the basic intention to source and provide world class raw materials, machines, consumables and spares at competitive prices to various small, medium and large scale units across the Globe. The Company’s main focus is to cater mining, extraction, fabrication, aerospace, chemicals, construction, electrical, electronics, computers, automotive, railway, facility management, sports, entertainment and agro domains. Depending on the customer's requirement Metalskart Exim can provide services in market research, design, development, manufacturing, erection, testing and commissioning requirements. Capitalizing on extensive industry knowledge, long-standing relationships, and a proven reputation for honesty, integrity and reliability, Metalskart Exim focus is on continuous growth and looks forward to many more years of success. Apart from the ready to serve products, Metalskart Exim, with its widely connected reliable network of manufacturers and suppliers across the world, is able to locate and deliver items which are difficult to find or kind of odd requirement. Metalskart Exim Professional team prides itself on the ability to recognize and satisfy customer requirements from both, technical and commercial standpoint as well as provide high quality product and service on consistent basis. From the Company’s warehousing facilities in strategic areas the deliveries can be arranged to all parts of the Globe quickly and efficiently. The establishment looks forward in becoming a trustworthy and dependable partner to every customer by ingeniously meeting their requirements.